Another joy to hotelier life! 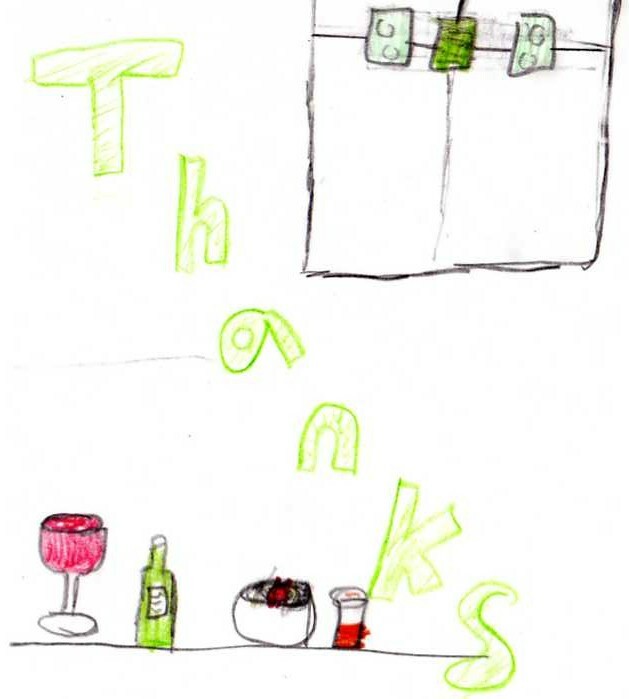 If the complete lack of ‘stakeholders’ in the business here weren’t sufficient justification for the shift from corporate life or perhaps having the beach at one end of the road and Beachy Head at the other, then it’s gestures like this handmade card from one of our younger guests that make all the difference. Thank you Mia – hope we see you and your parents and little Arun again very soon.